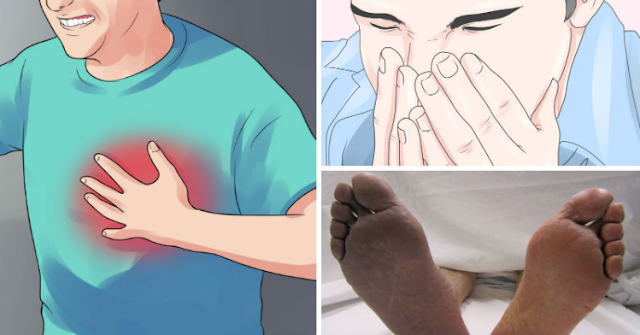 Home 6 Symptoms heart attack body health health news heart attack useful 6 Signs Of Heart Attack That You Need To Know! 6 Signs Of Heart Attack That You Need To Know! The leading cause of death in the US is the heart attack. 25 percent of the deaths are because of heart attacks which outranks cancer as the number 1 killer. Smoking, high cholesterol and high blood pressure are the three major causes of heart attack. According to CDC (Center for Disease Control and Prevention), there are five conditions that increase the risk of heart attack. Those are excessive alcohol use, physical inactivity, poor diet, obesity and overweight and diabetics.